Throughout the history of European music, style and form have changed constantly. Beginning in ancient Greece, we trace the history of vocal music through the Middle Ages and the Renaissance. We focus on the rise of popular secular music in a world hitherto dominated by the music of the Roman Catholic Church. 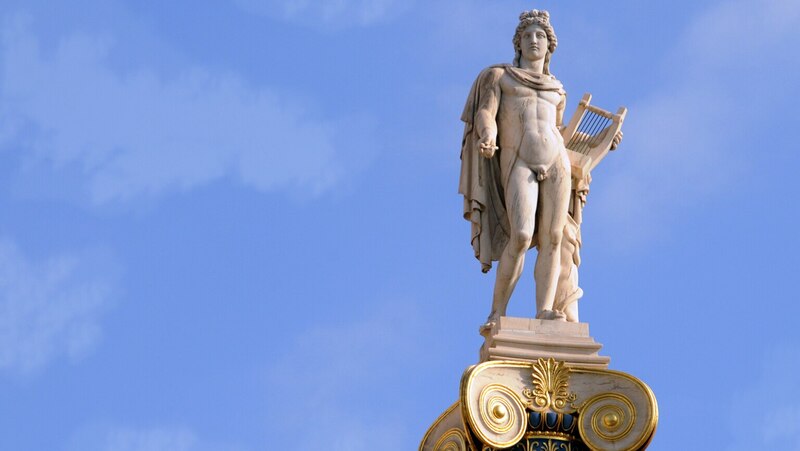 Renaissance composers turned increasingly to the ancient Greek ideal for inspiration. The madrigal was rejected for a vehicle that better expressed this ideal: opera.